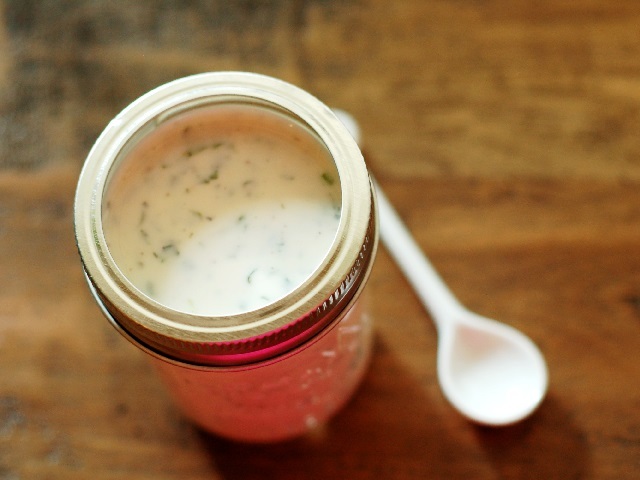 How to make 2 cup yield blue cheese bacon dressings? 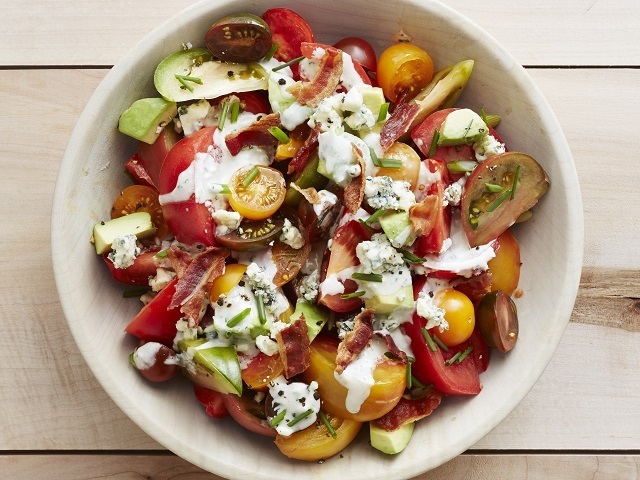 Blue cheese bacon dressing recipes and ingredient shared on our page. 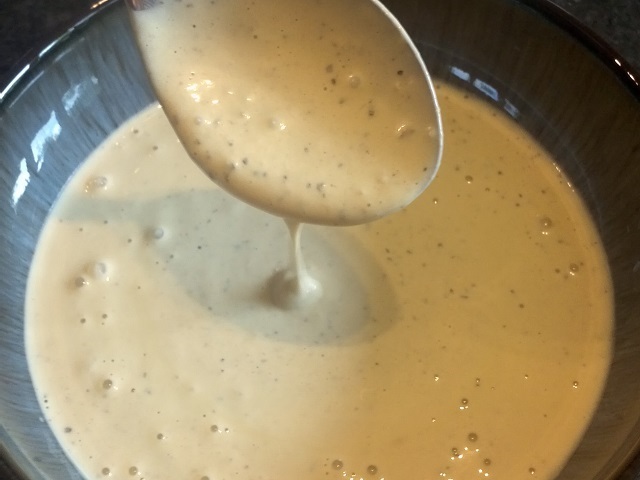 In a small bowl, whisk the mayonnaise, sour cream, salt, milk, sugar, vinegar, pepper and garlic powder until blended. Stir in the bacon, blue cheese and chives. Cover and store int he refrigerator.